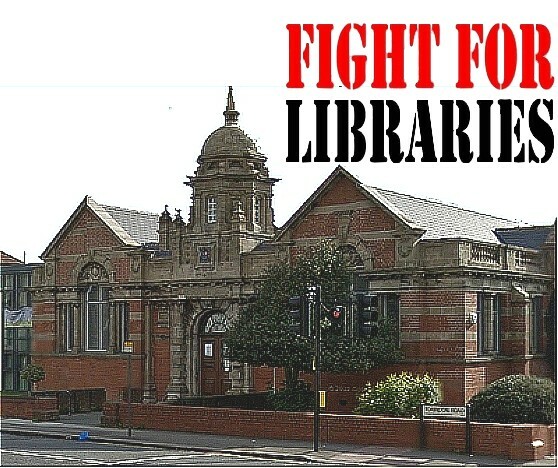 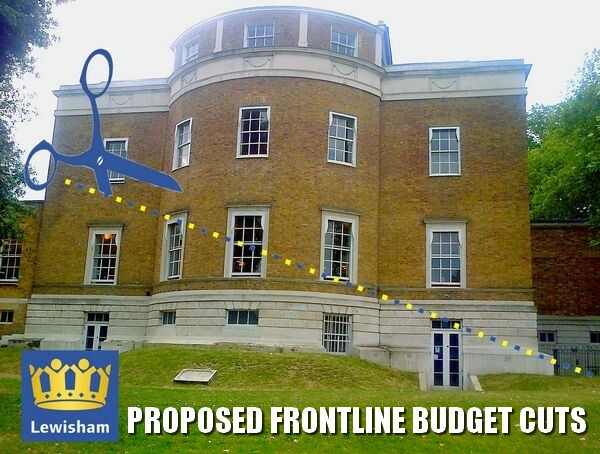 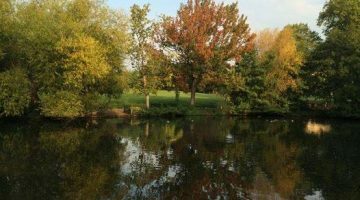 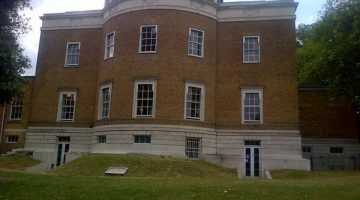 October 7, 2015 Budget Cuts: Only 3 professional Libraries for Lewisham? 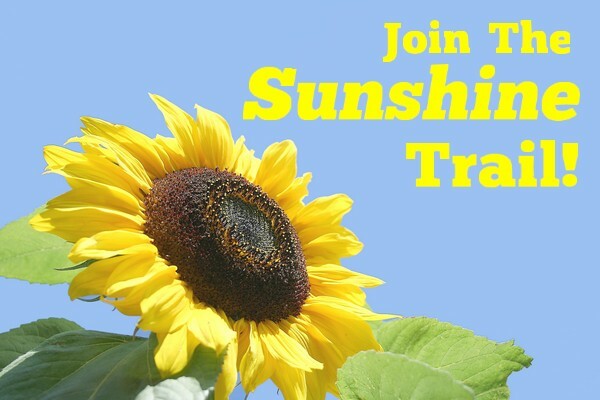 April 21, 2015 FREE sunflowers seeds for Hither Green & Lee! 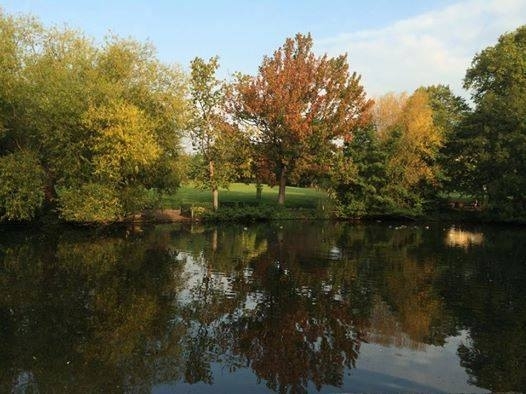 November 30, 2014 Is Hither Green Hip or Hyped?